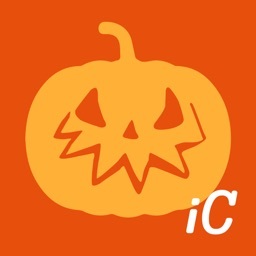 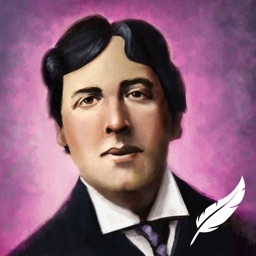 iClassics: Oscar Wilde by iClassics Productions, S.L. 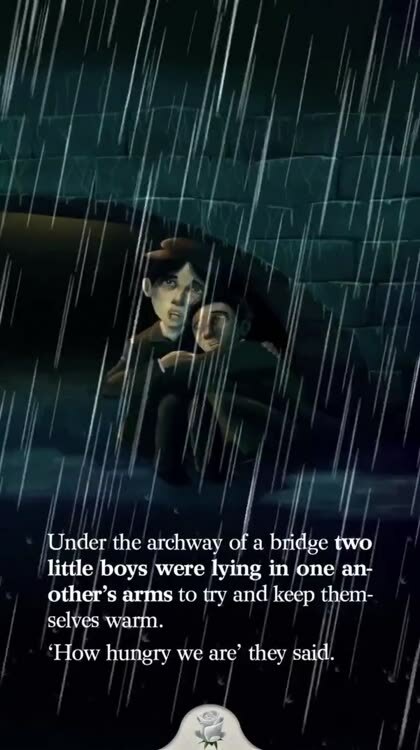 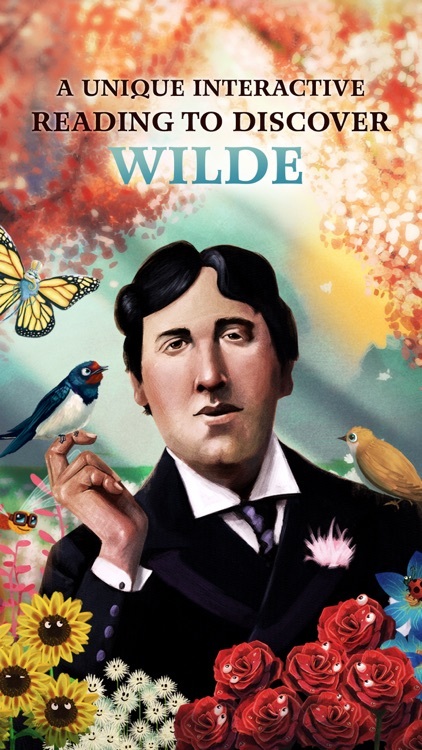 In this moving creation, three of Oscar Wilde's most compelling short stories are made yet more magical by iClassics Education, which includes The Selfish Giant, The Nightingale and the Rose, and The Happy Prince. 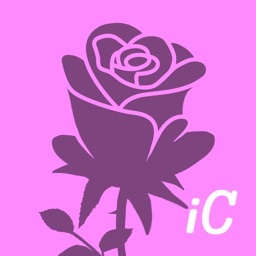 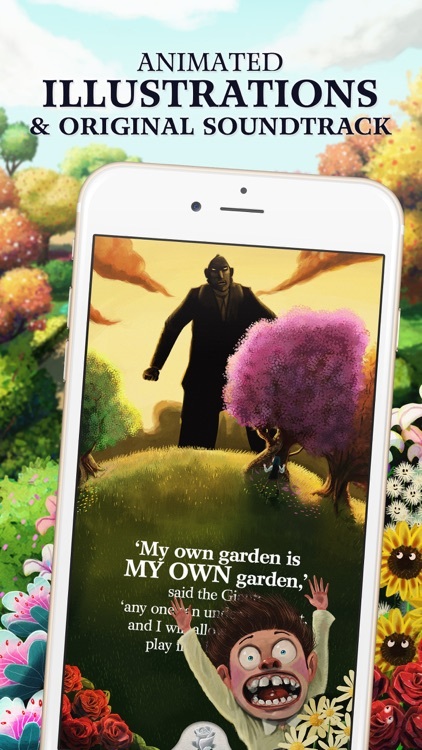 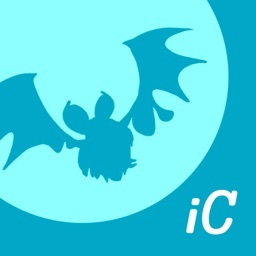 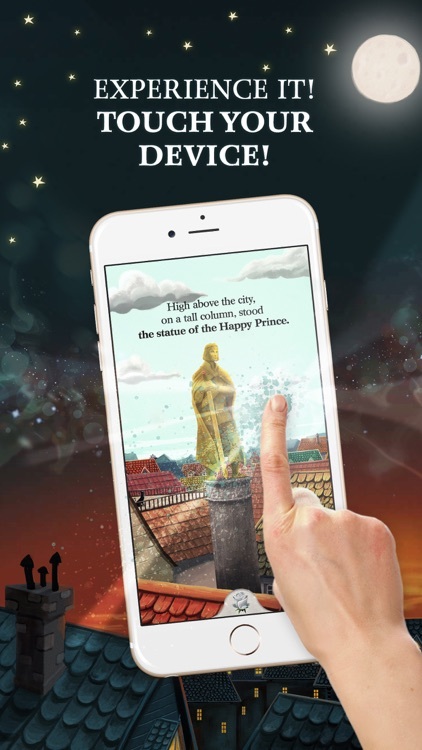 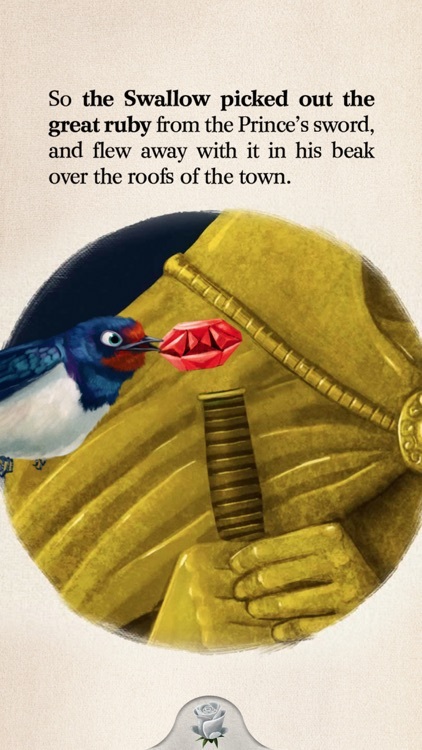 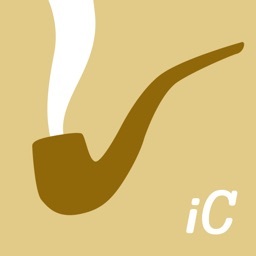 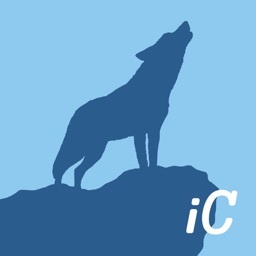 With the lovingly constructed enhancements for which iClassics Education has become famous, this colorful and creative Immersive Entertainment app offers the modern reader the possibility of experiencing Oscar Wilde's beautiful short stories in a wholly original way.